The Stags were set up 3 years ago and since then have had back to back league promotions and now play in the 1st division of HK’s Legal League. 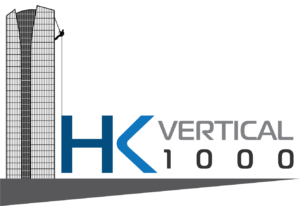 We wanted to reward a player who gives it his all each week, and do it for a brilliant cause so will have one lucky player trade the football pitch for vertical heights on December 9th! For us it’s about teamwork, reward and a charity with a difference!